Earthquakes have plagued humankind since the dawn of time, but it took until the 1990s before we finally learned new techniques to combat the destructive power earthquakes have over our cities and buildings. 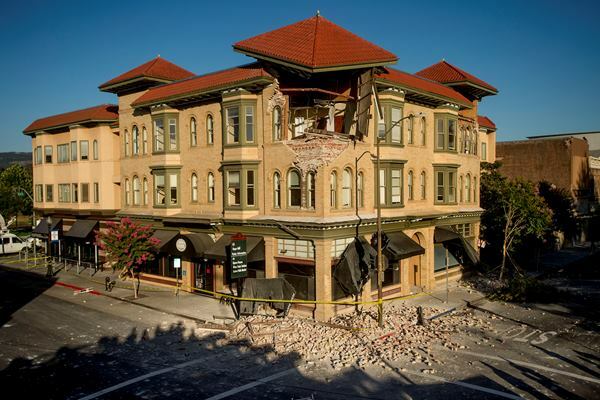 In the past, buildings that were deemed unsafe and wouldn’t hold up during seismic activity, were destroyed. 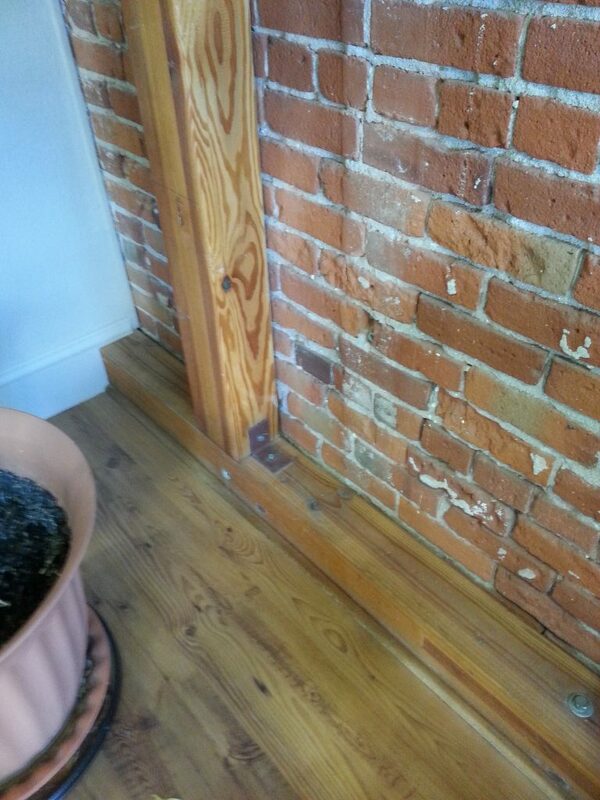 Today, there are easy steps to retrofit an existing home to make it quake-proof (for the most part). The first question on everyone’s mind is, how do I know if my home needs it? There are a few things to look at to answer this question. When was your home built? Homes built after 1990 tend to have more seismic upgrades than those before. If your home was built before 1980 it almost certainly does not have seismic upgrades unless the last owners put them in. 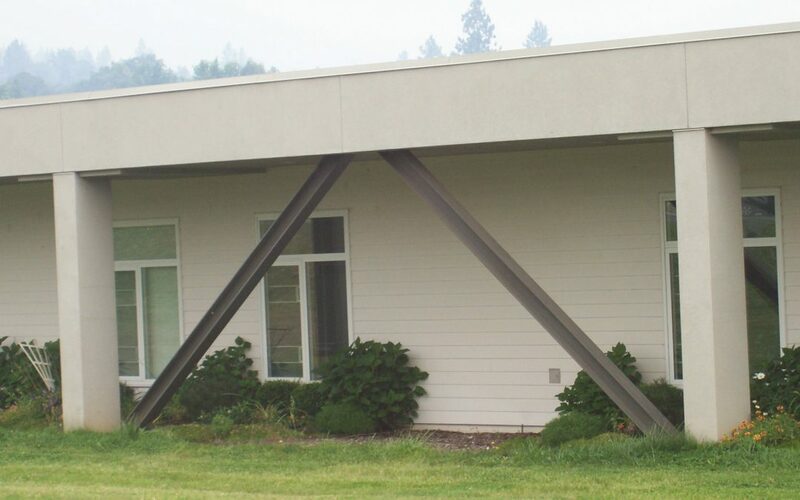 Even if you find that upgrades have been added, it’s never a bad idea to get them checked by a structural engineer who is familiar with these upgrades. When an earthquake hits, it shakes the ground for miles past its epicenter. Historical data shows that quakes are getting stronger and reoccurring faster in some spots. Scientists warn that the 1989 earthquake that tore down parts of San Francisco will occur again. They expect it to be about 12x stronger this time. Although few people died during that quake, there was over $5 billion in damage done to homes, offices, and other structures. Retrofitting your home today could save you on costly repairs later. Which of course brings us to the price. This can vary widely depending on the size of the home, how many upgrades it needs, the location of the home as compared to the average seismic activity in that area. An average is to budget between 1-3% of your home’s value. For larger homes, homes built on hills, or homes in areas with significant risk of quakes, these upgrades could cost upward of $10,000. The important thing to remember is that a new house or fixing quake damage when it occurs will cost much more than a retrofit. Good news: some insurance companies will lower your premium payments if you add seismic upgrades. During an earthquake, several things may happen to your home. The ground under your foundation could collapse, your home could slide off the foundation, or the walls of your home could buckle. Retrofitting is a combination of reinforcing the foundation and the ground it sits on (especially for homes on hills! ), bolting the house securely to the foundation, and improving strength of walls, particularly “cripple walls” which are the weakest in your home. Most of this work is done from the outside or in the crawl spaces of your home so there is generally little interruption. Work on an average size home can be completed in a week. Even if your home survived a previous earthquake without visible damage, there could be underlying problems with your foundation or structure caused by the original quake. There is no guarantee that it can stand through another one so retrofitting should be high on your to do list. As science learns more about earthquakes and predictions become more accurate, cities and builders are changing the requirements for new homes and structures. Retrofitting your home may be necessary to keep up with new building codes, but for the most part it’s simply a good idea to keep you and your family safe. If you live in an area frequented by seismic activity, call a structural engineer today to have your house inspected and upgraded.